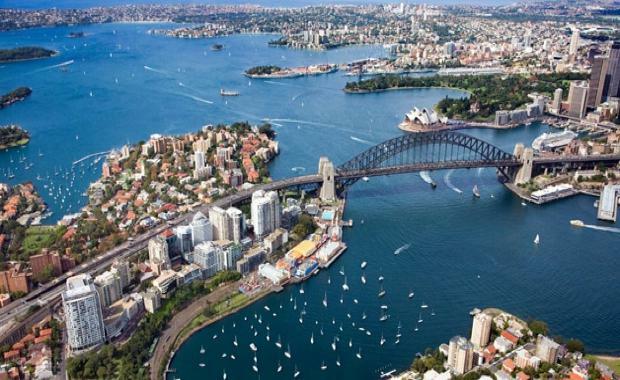 Sydney is currently one of the most active hotel investment markets in the world with almost $1.9 billion of CBD hotel sales taking place in the past 5 months. This level of transaction volume has been driven by a number of high profile deals including the 531-room Four Seasons Sydney selling to Mirae out of Korea for $340 million. This was shortly followed by the sale of the 436-room Sofitel Sydney Wentworth for just over $200 million to Frasers Centrepoint from Singapore in June 2014.